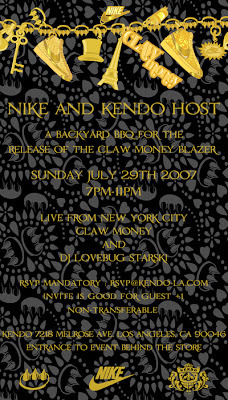 If you're in Los Angeles this Sunday, you'll wanna get on the list for this event hosted by Kendo celebrating the Nike x Claw Money blazer shoe. 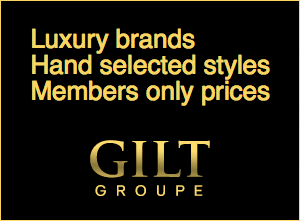 Click on the flyer above for details. This is Nike's first women's tier zero release. The first 25 people to purchase the sneaker will receive an autographed copy of Bombshell: The Life and Crimes of Claw Money. Tunes will be provided by New York's own Lovebug Starski.